You can select a maximum of 4 cards. Capture and generate three-phase PWM, and other timed signals, with high-precision. Perform fast measurement and analysis of timed signals. The firmware provides its own MATLAB®/Simulink® blockset. RT-LAB handles everything for real-time simulation, including code generation, with an easy-to-use interface. With just a few clicks, a Simulink® model becomes an interactive real-time simulation application. RT-XSG offers ready-to-use Simulink function blocks that facilitate FPGA programming. It allows users to easily manage FPGA configuration, and the transfer of high-bandwidth data between RT-LAB models and custom systems running on the FPGA. Integrated into RT-LAB software, the board creates an interface between the OP4200 real time system and CAN bus. It features two (2) CAN channels, and its associated Simulink® block library. Hello, someone has shared an OPAL-RT product configuration with you. Please see the PDF attached. Outputs may be connected in parallel for higher (2 times) current capability: use matched pair. 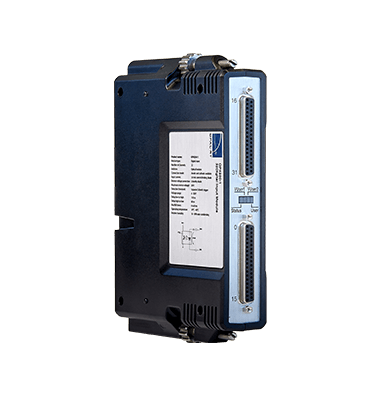 The OP4250-1 features 32 optically isolated input channels. All are sampled simultaneously for additional simulation accuracy. It is well-suited to interface real life environment signals to TTL or differential levels for our RT-LAB simulator, providing perfect electrical isolation and discharge protection. 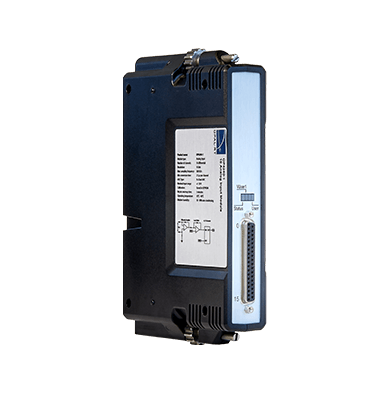 Designed for OPAL-RT’s simulation systems, the OP4242-1 converts analog signals to digital. 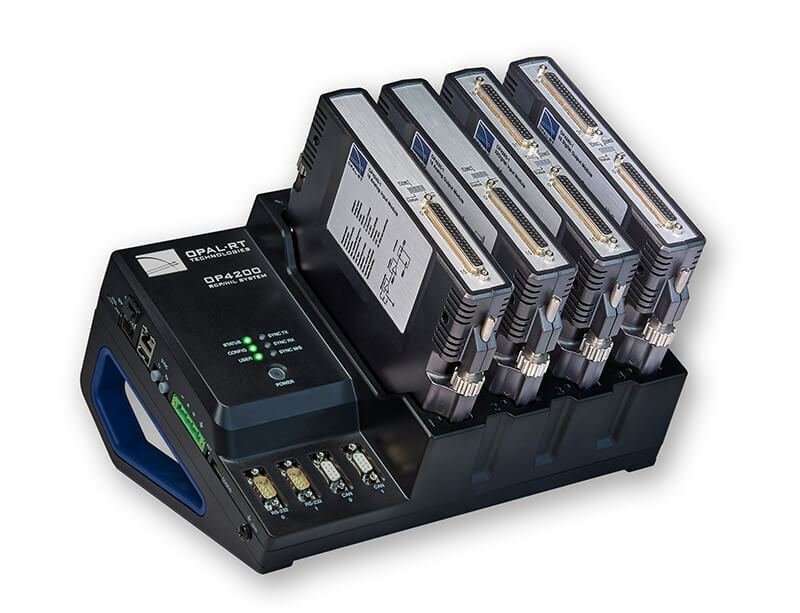 Each ADC can sample up to 2 MS/s, giving a total throughput of 32 MS/s, with all channels simultaneously sampled. The on-board EEPROM provides offset and gain data adjustment written during the factory calibration process. The OP4242-1 provides 16 differential analog input channels. Each channel uses a 16-bit resolution analog-to-digital converter. The OP4242-1 module also has a maximum input signal, which is factory configured to ±20 volts. The OP4240-1 module provides 16 differential analog input channels. Each channel uses a 16-bit resolution analog-to-digital converter. It also has input signal conditioning capabilities allowing the user to apply a signal range from ±20v on the inputs. By default, the maximum input signal is set to ±20 volts. The OP4230-1 digital to analog converter (DAC) provides 16 single-ended digital output channels. Each channel uses a 16-bit resolution digital-to-analog converter. 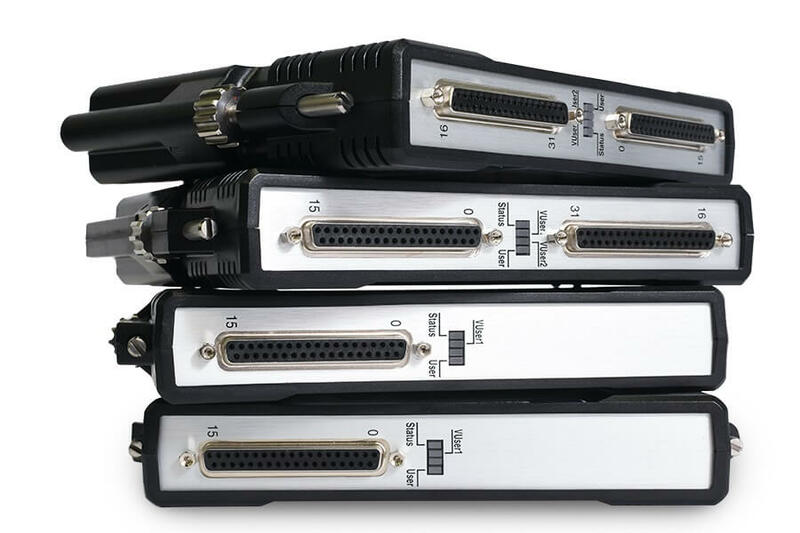 Each OP4230-1 can sample up to 1 MS/s, giving a total throughput of 8 MS/s (all channels simultaneously sampled). The onboard EEPROM provides offset and gain data adjustment written during the calibration process, as well as over-voltage protection. By default, the maximum output signal is set to ±16 volts. OPAL-RT hardware provides high-performance functionality, flexibility and scalability. 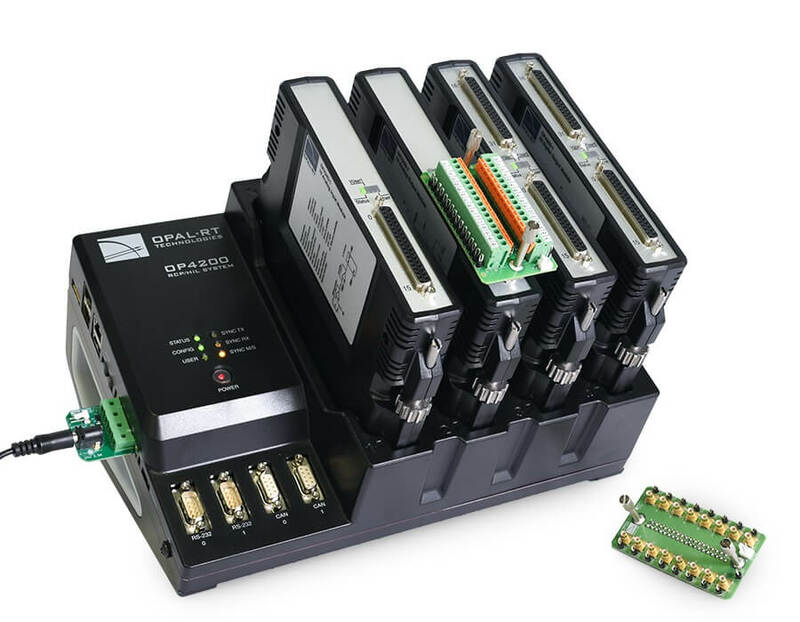 Our cards combine I/O functions, including analog/digital input and output, into a single form factor, in order to simplify configuration and meet multiple system requirements. Up to four cards may be added per chassis, depending on the intended use of the machine and the required I/O configuration, leaving users open to evolve with us as required into the future. 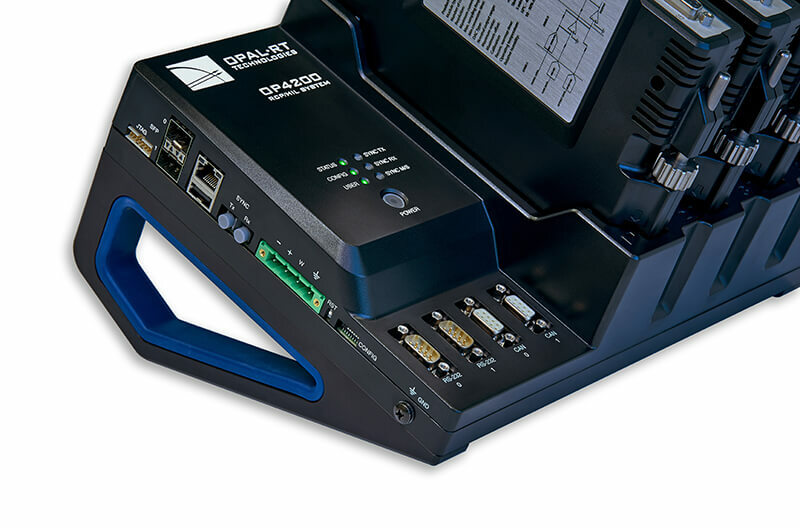 OPAL-RT systems are ruggedized, highly-adaptable and may be reconfigured as testing/simulation needs change and evolve. Please contact us if you have further questions or would find more information useful to help you optimize your platform! RT-LAB is OPAL-RT’s versatile, full-featured simulation suite that is optimized for Simulink modeling, control prototyping, automotive and aerospace, and small- to medium-sized power grids. HYPERSIM, while equally as versatile, leverages its own tested-and-true modeling system, and is used to analyze and validate control and protection tools, performs Hardware in the Loop (HIL) simulations, and excels at large to very large power systems and power electronics networks. Our software consists of fast, accurate solvers (such as the award-winning eHS for power electronics), as well as the libraries and modules required for a wide array of users and purposes. Communications protocols are established standards for a given sector or industry, enabling communications in specific contexts. Our support of industry standards leaves our users to do what they do best—develop solutions for their milieu and industries that take advantage of all their expertise, skills and know-how.